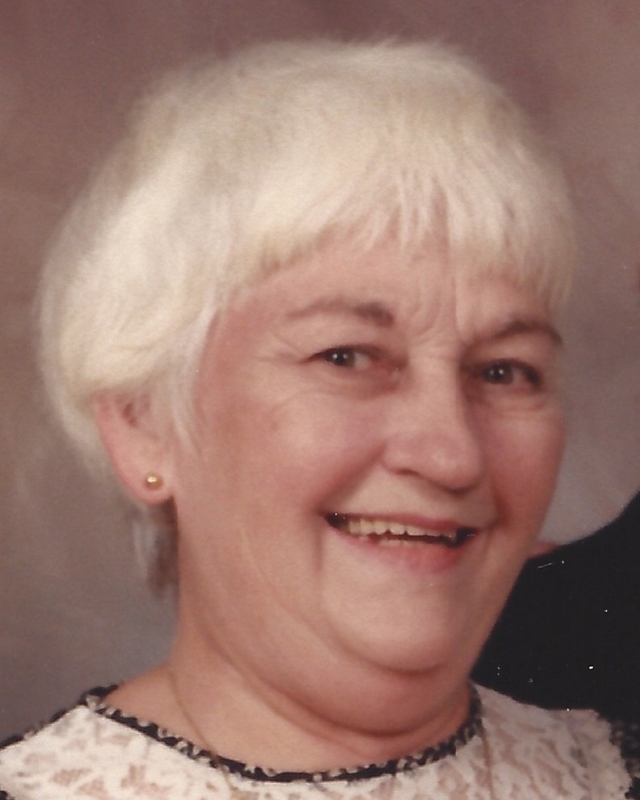 Claire Cox Scheyd passed away peacefully on March 20, 2019, at the age of 89 years. She was preceded in death by her husband, Wilfred Dominic Joseph Scheyd, and is survived by their 8 children: Glenn (Dovie Dessauer), Wayne (Patty Dugas), Fred (Ann Castillon), Greg (Marie Fontana), Kevin, and Trisha Scheyd; Cynthia Caron (John); and Lori Cole. She is also survived by ten grandchildren and thirteen great-grandchildren. Mildred Bartholomew Cox; her sister, Eugenie Cox Gilibert; and her brother, Ralph M. Cox, Jr. She is survived by siblings: Patty Cox Lehrmann, and Gerard Cox. She was born and raised in New Orleans, and graduated from McMain High School. She was a resident of Lakeview and a member of St. Dominic Parish for virtually all of her married life – until Katrina displaced her and her husband. Her adult life revolved around faith, family, and her St. Dominic friends. She had been an active member of the Rosary Altar Society, the Lay Carmelite Community, the Council of Catholic School Co-operative Clubs, and the Mothers’ Club, and had received the St. Louis medallion. She had been a volunteer lunch server for the school and a principal founder of the parish Bereavement Committee. The Scheyd family would like to thank Diane Bourgeois and the staff of Serenity Senior Residence who cared tirelessly for our mom the past seven years. Their smiles, bedside manner, and hard work have been greatly appreciated. The family would also like to thank Guardian Angel Hospice for their more recent loving care of our mom. A funeral Mass will be held at Jacob Schoen & Son Funeral Home, 3827 Canal Street, New Orleans at 11:00 am on March 30, 2019. Visitation will begin at 9:00 am. In lieu of flowers the family requests contributions to St. Dominic Catholic Church or a charity of your choice.